Hannah De Priest is a writer and emerging lyric soprano currently based in Chicago. Especially enthusiastic about baroque opera and eighteenth-century song repertoire, she has been praised for her “agile, always easy voice.” (L’Opera.) Favourite recent roles include Belinda in Purcell’s Dido and Aeneas, Ïole in Handel’s Hercules, and Oberto in Handel’s Alcina. 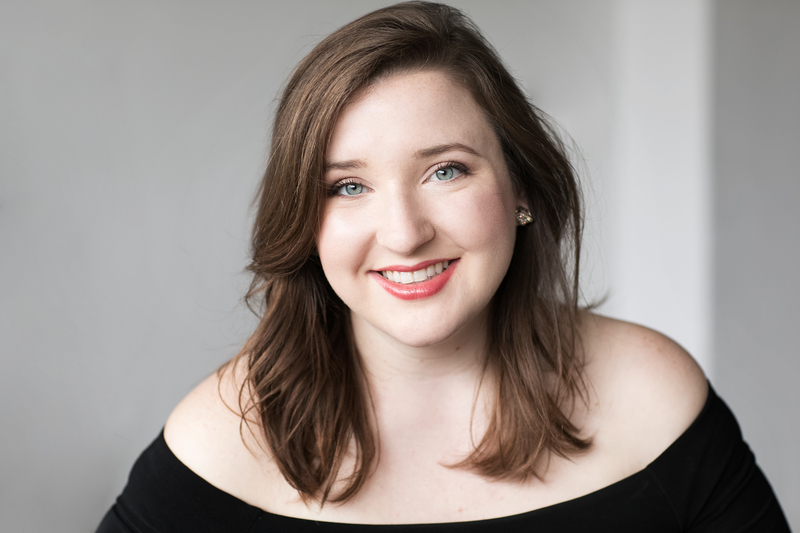 In June she made her Boston debut as a Young Artist in the Boston Early Music Festival’s production of André Campra’s Le Carnaval de Venise, performing as a member of the ensemble cast and covering the lead role of Isabelle. Hannah recently graduated with an M.Mus in voice performance with a specialization in early music from McGill University. She also holds an M.A. in historical performance practice from Case Western University, focusing her final lecture-recital on the pre-Schubert ballad tradition. She studied music at William Jewell College as an Oxbridge Scholar. As part of her studies, she spent a year at the University of Cambridge where she sang with the Sidney Sussex College Chapel Choir. Her favourite things include: Mozart, gummy worms, and stand-up.